Last year I started my photo a day project with a snap of the flooded path from the University (where I work) to Brynmill (where I live). 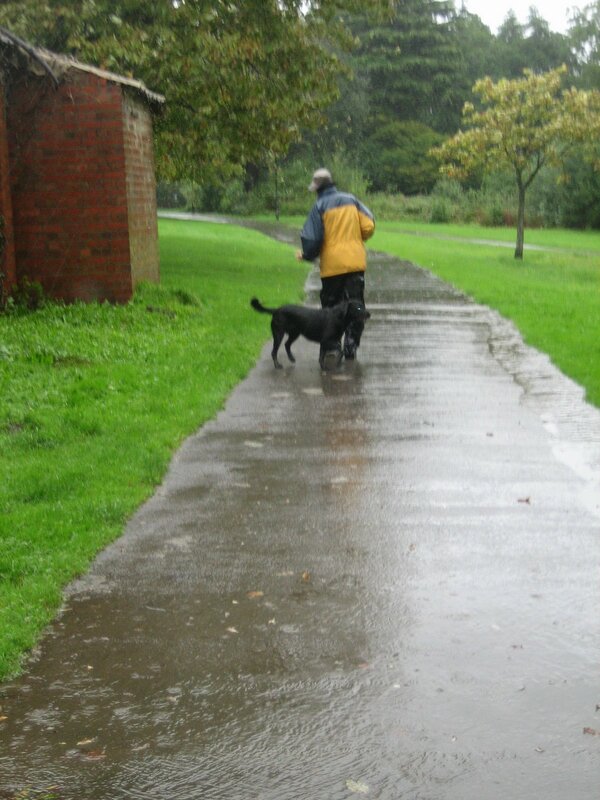 Here we are in a new year and once again it’s raining and the path across Singleton Park has become a river. A day to be enjoyed by only by Labradors. Autumn has come early this year and I’m wondering what happened to the summer! It seemed to have been all over by the end of May this year. Next Next post: Google I/O 2009 – Google’s HTML 5 Work: What’s Next?